What is a gravel driveway? Due to its inexpensive nature and ease of installation, gravel is ideal for longer drives and larger parking areas. This lends itself to rural areas. It's also better suited to flatter areas, as the gravel can have a tendency to migrate on slopes. 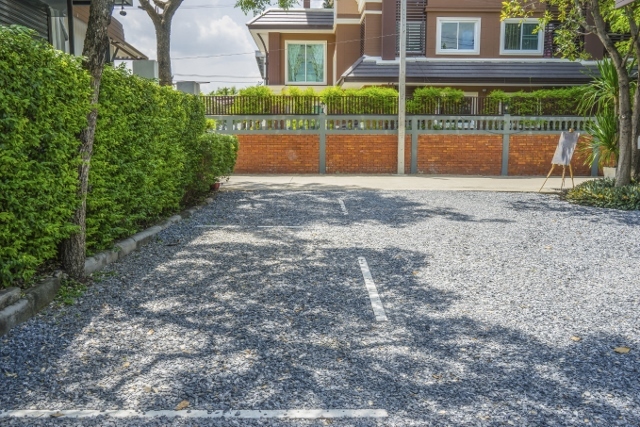 A gravel driveway will need regular maintenance once or twice a year. An occasionally rake, moving gravel back towards the middle of the driveway and sometimes weeding will be required. The gravel may need a top up to replace material lost. What’s the minimum and maximum grades? Even through gravel is porous, it still needs at least a 1:100 grade to ensure the water drains off. If water pools on the surface, the chances of potholes and washouts occurring are greatly increased. The maximum grade is about 11:100 – any steeper and the gravel will wash away. Gravel is incredible mobile; to stop it taking over your property and escaping out onto the road edging strips of concrete or timber will need to be installed. Gravel should be laid at least 10-20cm thick and needs to be compacted by a heavy roller or vibrating compacter after installation. The cost of a gravel driveway depends largely on the aggregate used. Local gravel will be an affordable option; stones from further afield will be more pricey, but will also offer a greater variety of appearance. 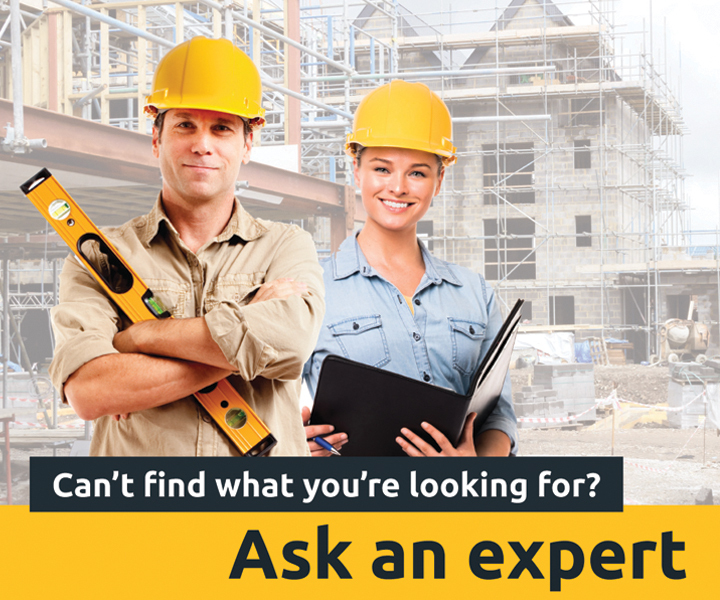 At a base, expect to pay around $10-15 per square metre.